Is Skip Hire Right For Me? 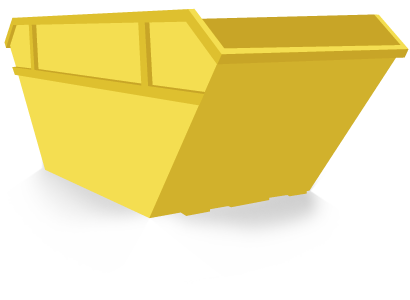 Why choose Leyland Skip Hire for your DIY project? What are skips used for and how can you benefit? How can Leyland Skips help you to remove waste?